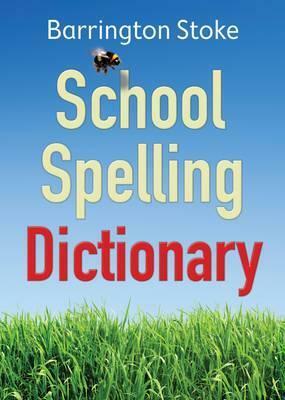 Helpful and child-friendly Spelling Dictionary. Find correct spellings by spelling the word phonetically and looking that up, to find both regular and irregular spellings. Students can look up a word as it sounds - if they are correct, they will find it in BLACK, if they are wrong they will find it in RED, with the correct spelling in black alongside. Simple, accessible layout for use in school. 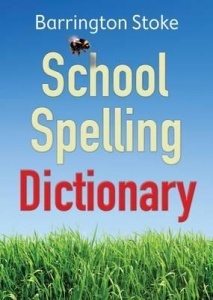 Particularly useful for poor spellers and for all those who struggle with a regular dictionary, this is an invaluable approach that will unlock ways of improving all written work.